Greg Mays | Consultant. Author. Cocktail Guy. 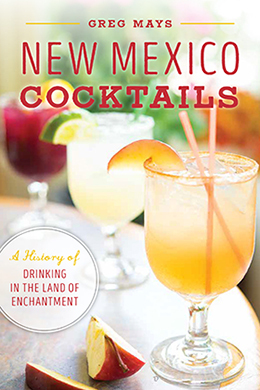 Greg Mays is an innovative digital marketing consultant and the author of New Mexico Cocktails. 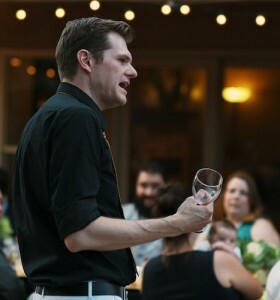 Greg is the founder of the Simple Cocktails blog and podcast, and those reach about 25,000 people every month. Greg’s specialties are AdWords management (SEM), search engine optimization (SEO), paid social media management, blogging, and site keyword targeting (SERPS). Greg is always seeking awesome clients. Click the email button ⬅ to contact him. Greg has a Bachelor’s in Journalism and Mass Communications with a specialization in Public Relations. He is a member of the American Marketing Association (AMA), the Public Relations Society of America (PRSA) and the Society of Modern Journalists. Current and past clients include: The History Press, Arcadia Publishing, Sombra Professional Therapy Products, Relios Inc., Kearney Moving, IronDirect, Drink Spirits, University of Regina, Oxford University Press, Pearson Education, Prosperity Works, United Way, Center for Nonprofit Excellence, New Mexico State University (NMSU), University of New Mexico (UNM), Santa Fe Community Foundation, Prentice Hall Publishers, Aspen Publishers, and the International Association of Administrative Professionals.